With Freetrade, you can put your savings to work with no fees, no compromises and no hassle. Sign up for updates on our crowdfunding round. When you invest, your capital is at risk. No fees for Basic investing or accounts. Use our ISA to invest up to Â£20,000/year inâ€ˆaâ€ˆtax-efficientâ€ˆaccount. UK-regulated stockbroker: your money is protected by FSCS up to Â£50,000. Invest in stocks, bonds, gold and moreâ€ˆwithâ€ˆaâ€ˆvarietyâ€ˆofâ€ˆETFs. You can buy stocks like Amazon, Ocado,â€ˆTesla, and Spotify. Customer support from real humans. Explore and choose from hundreds of US and UK stocks and ETFs. 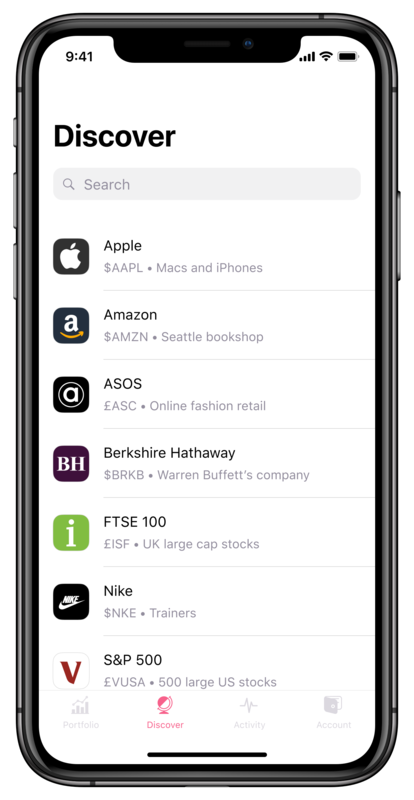 Buy and sell for free in just a few taps. Build and track the portfolio that suits you with no fees or charges. Explore and choose from hundreds of US and UK stocks and exchange-traded funds. Reviews, comments and love from Freetradeâ€™s customers and community. 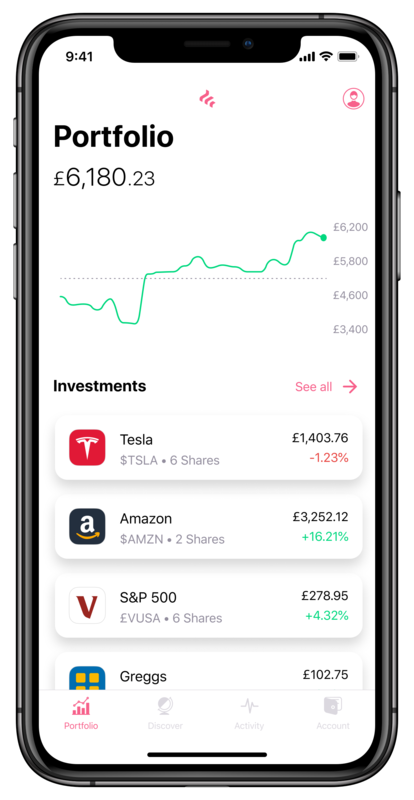 Ollie: Awesome free trading app! Makes trading for the first time with limited funds super easy. Mounir: Best app to trade stocks without fees! The app is super easy to use and constantly being improved. Breda: A great way to invest, quick and simple to use! 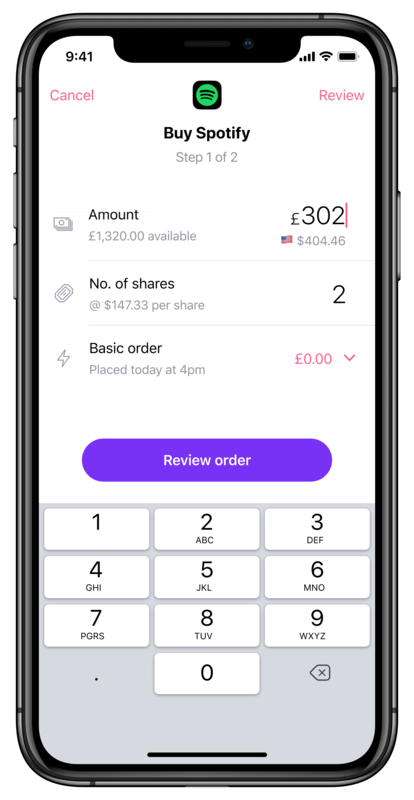 Gary: Free trading of stocks and shares on a beautiful app designed for the 21st century. Matthew: A total game changer! Quick & easy to use, as well as commission free trades and share portfolio storage. Our community is the heart of Freetrade. You can find sneak peeks, vote on upcoming features, chat, share and learn. First timers and experienced investors welcome! 700+ new posts every week! Copyright Â© 2019 Freetrade, All rights reserved. The Apple logo is a trademark of Apple Inc. App Store is a service mark of Apple Inc. Google Play and the Google Play logo are trademarks of Google LLC. Made with ðŸ�© in London.